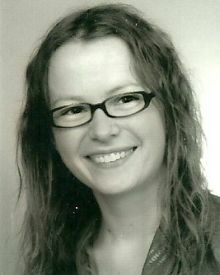 Magdalena Pietsch is a fifth-year student in Bulgarian Philology at the Adam Mickiewicz University of Poznan, Poland. She holds a BA in Bulgarian Philology. Her interests are in the areas of sign language and foreign languages.